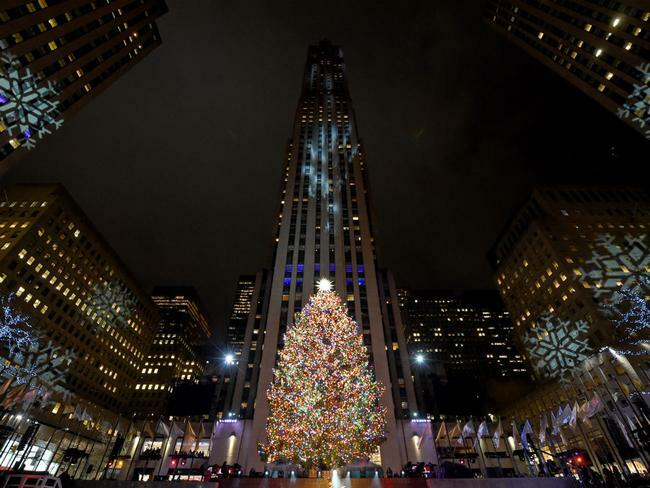 Every holiday season, the Rockefeller Center Christmas Tree makes headlines, and 2018 went above and beyond. Along with stories on the Tree cutting in Wallkill, NY, the arrival of the 72-foot evergreen at Rockefeller Plaza, and the showstopping lighting ceremony—featuring performers including John Legend, Diana Ross and Martina McBride—we saw pieces on the brilliant new Swarovski Star designed by architect Daniel Libeskind in the New York Times and Architectural Digest, and the behind-the-scenes work of Rock Center Christmas Tree scout Erik Pauze in the Wall Street Journal. Adding to the holiday excitement was the reopening of world-famous toy store FAO Schwarz at Rockefeller Plaza. Check out the shop on the Today show (with Al Roker tickling the ivories on the dance-on piano) and see a fun slideshow of the opening on the NY Daily News site. Another holiday first? Drones in Radio City's Christmas Spectacular, complementing the Rockettes' high kicks with a magical display of stars. See coverage of the theatrical, technological wonder on Gizmodo. Meanwhile at Christie's, the auction of the 1972 David Hockney painting "Portrait of an Artist (Pool with Two Figures)" for $90.3 million set a record for the sale of artwork by a living artist. Read more about the painting on the Christie's blog. 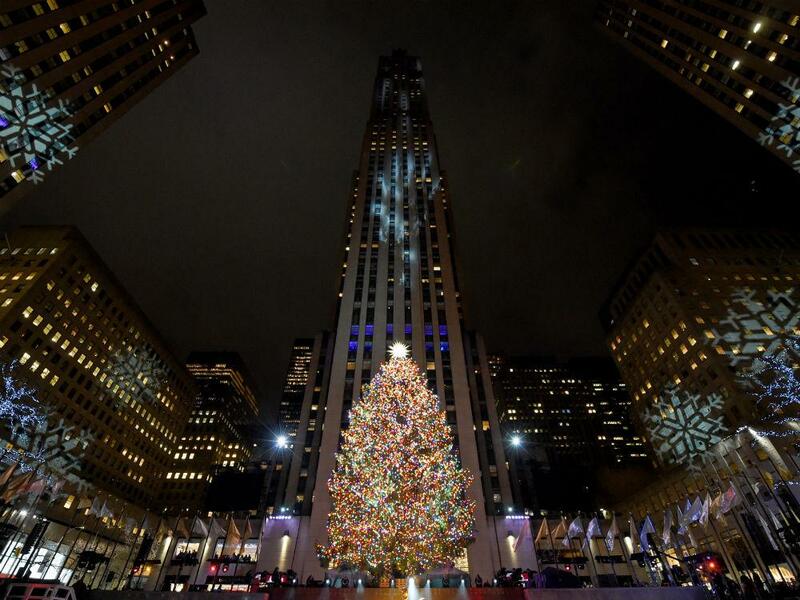 For more December happenings around NYC, see NY1's guide to holiday lightings and destinations, starting with the Tree, of course, and stay tuned to the Front & Center blog for Rock Center updates.